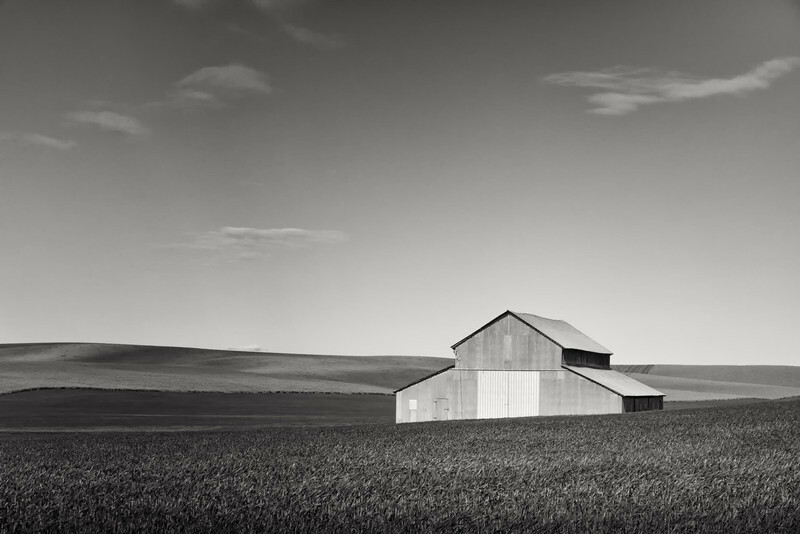 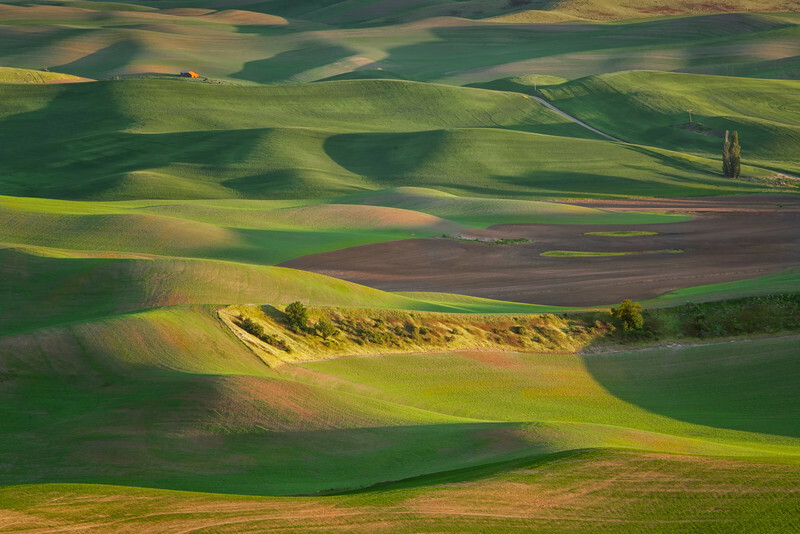 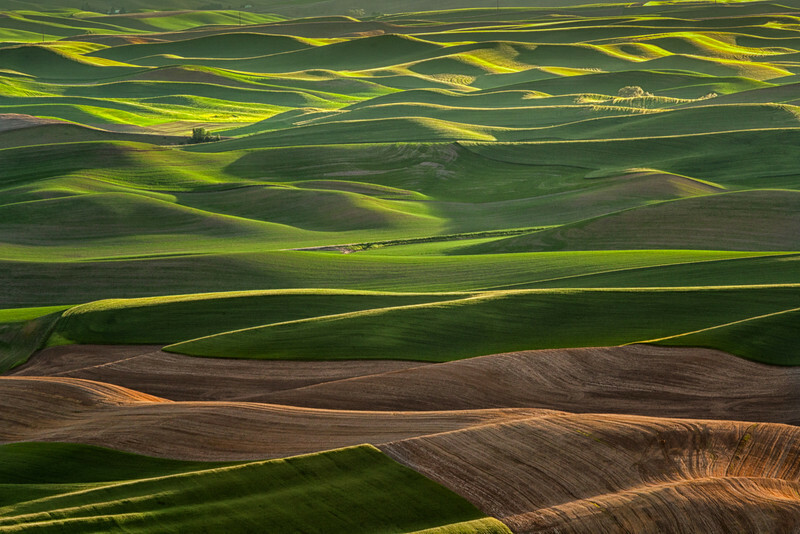 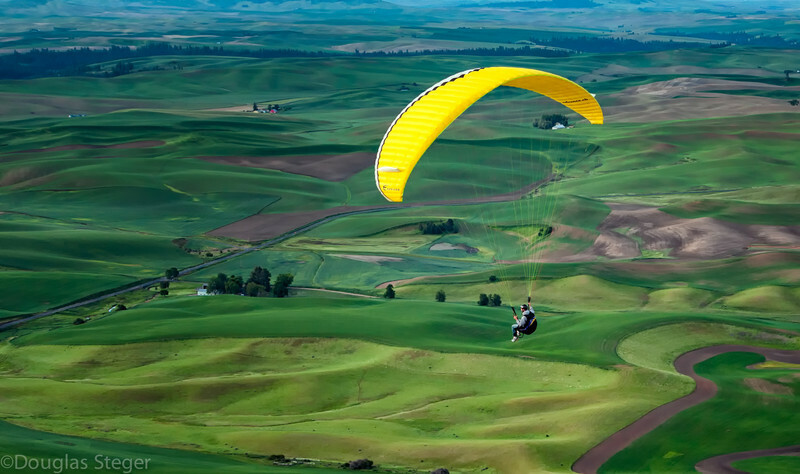 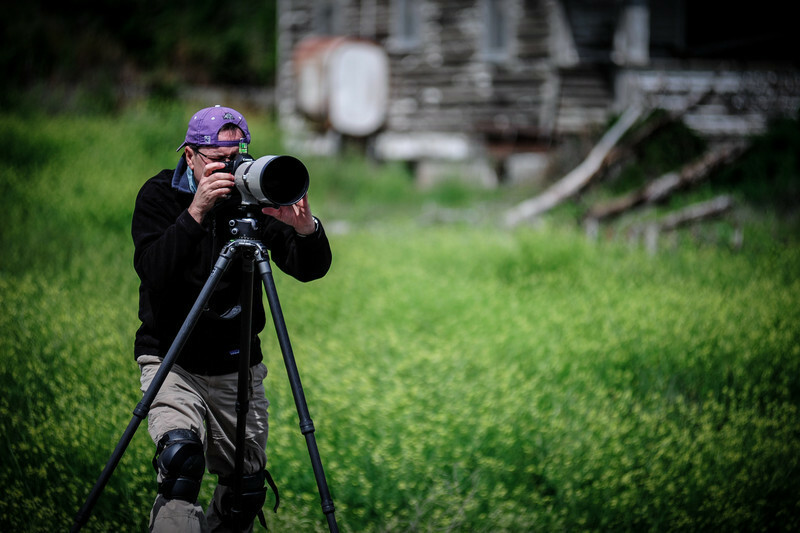 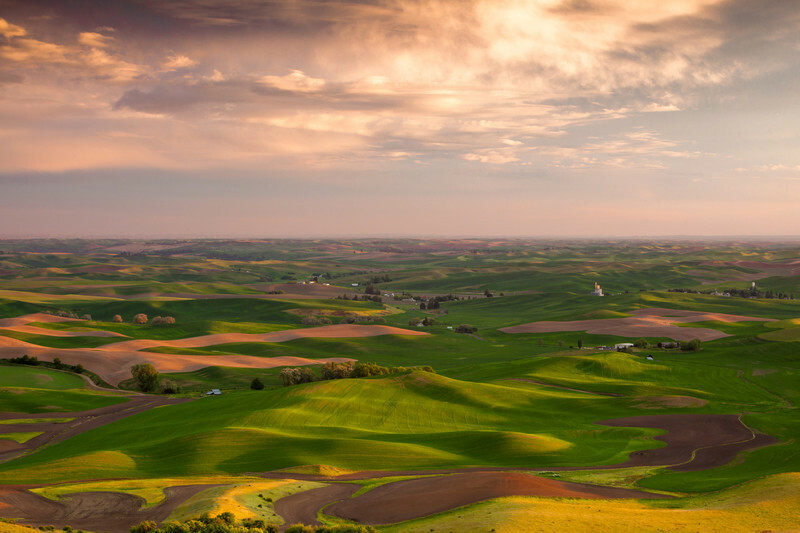 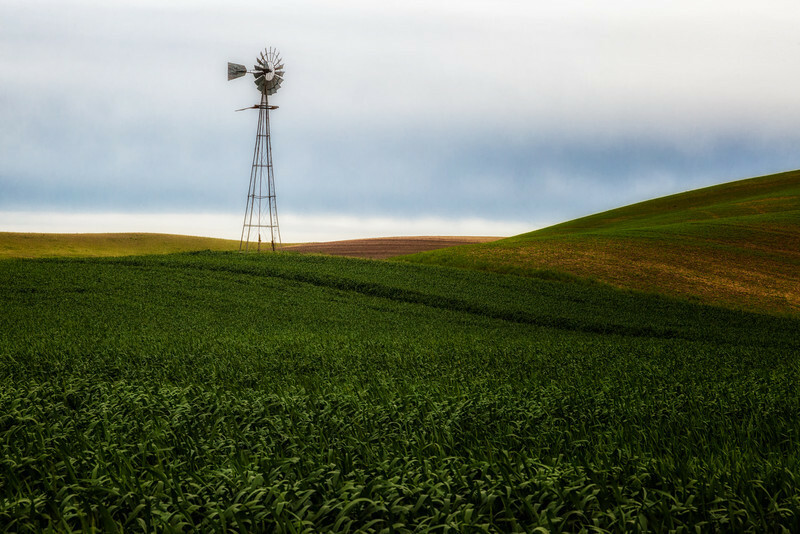 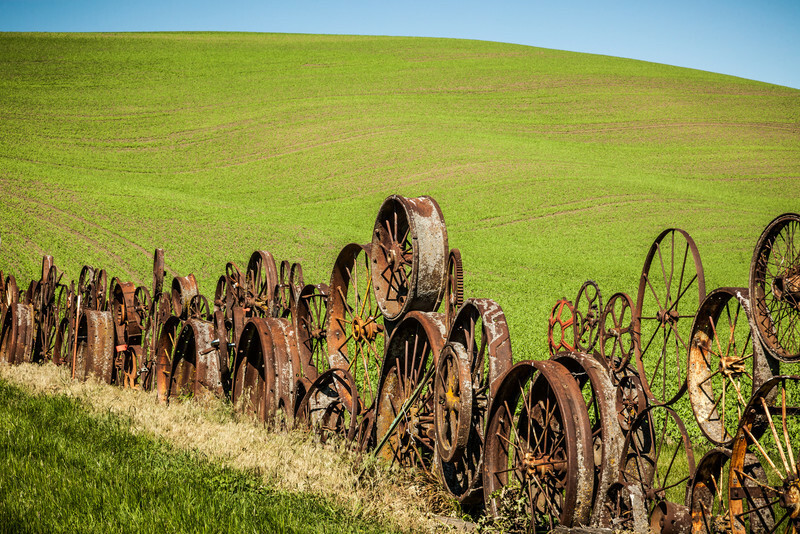 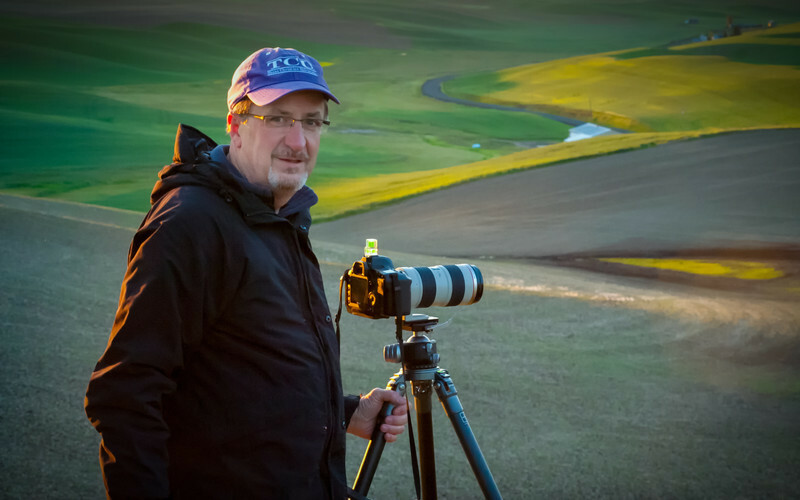 A COLLECTION OF PHOTOS CAPTURED FROM THE PALOUSE REGION OF EASTERN WASHINGTON STATE IN JUNE, 2012. 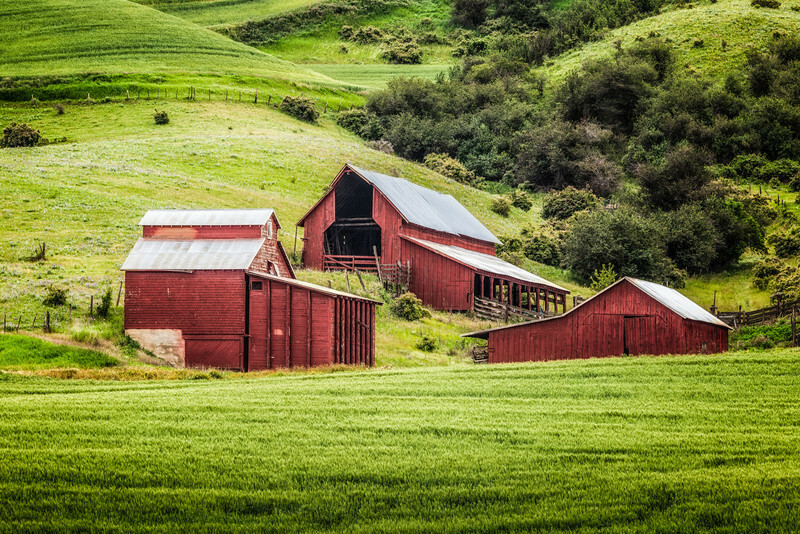 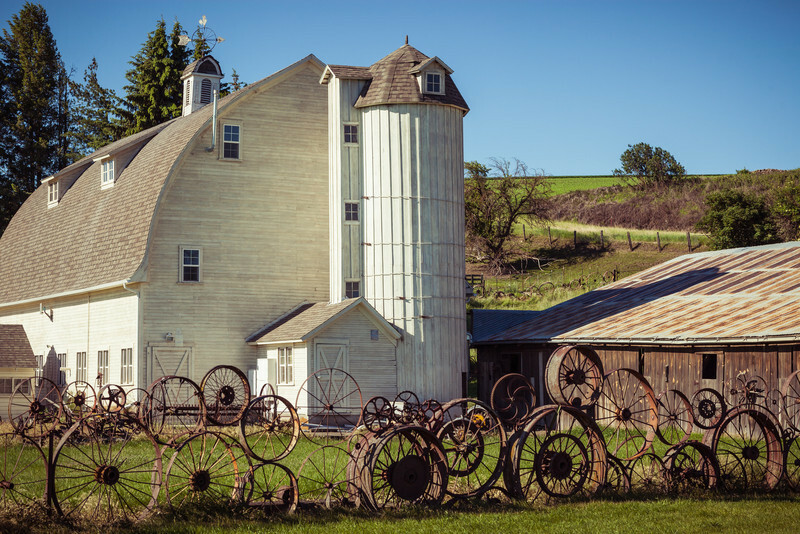 THIS AREA IS RICH IN LUSH, PATTERN-FILLED HILLSIDES COMPLETE WITH NUMEROUS OLD BARNS AND SCENES OF "RURAL AMERICA." 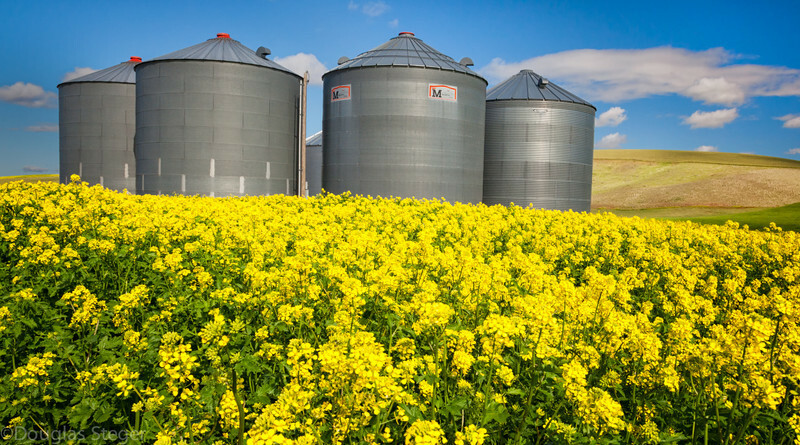 CROPS CONSIST PRIMARILY OF WHEAT, LENTILS AND CANOLA. 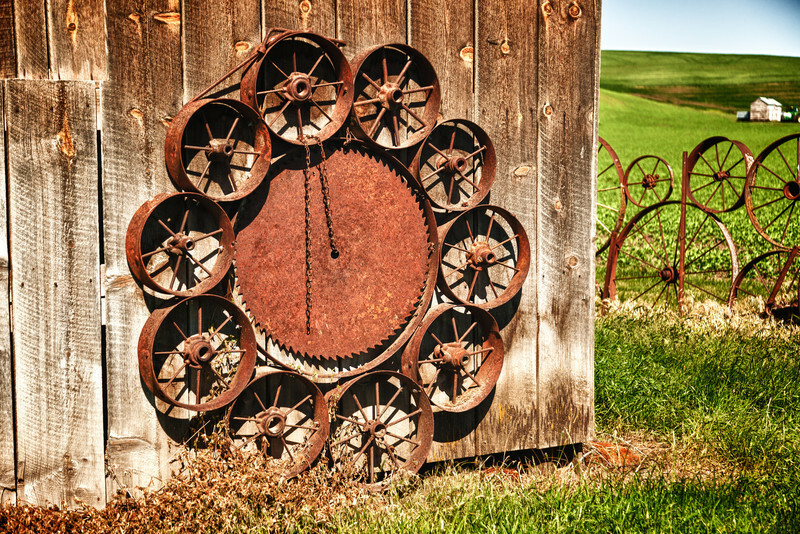 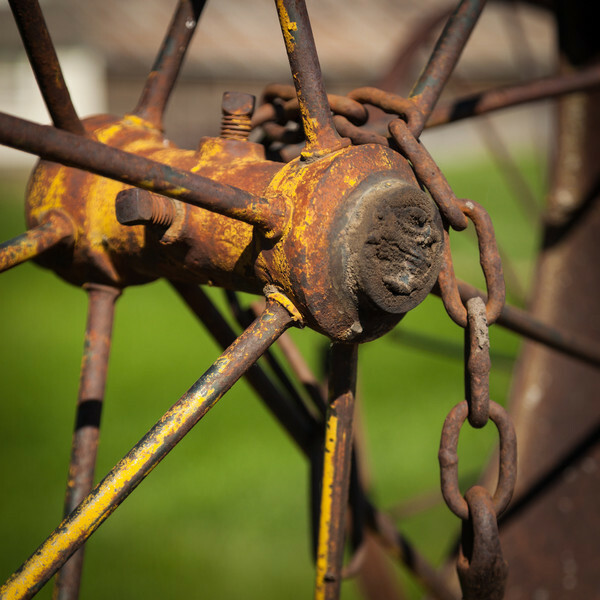 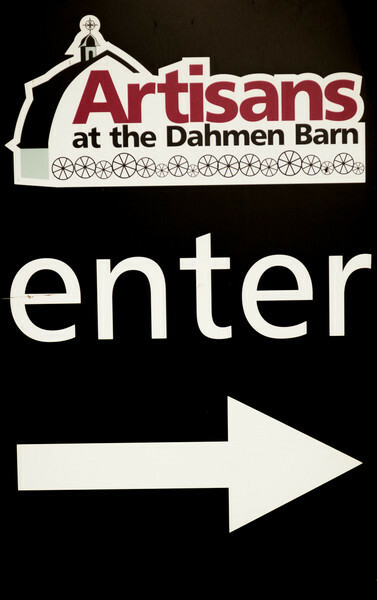 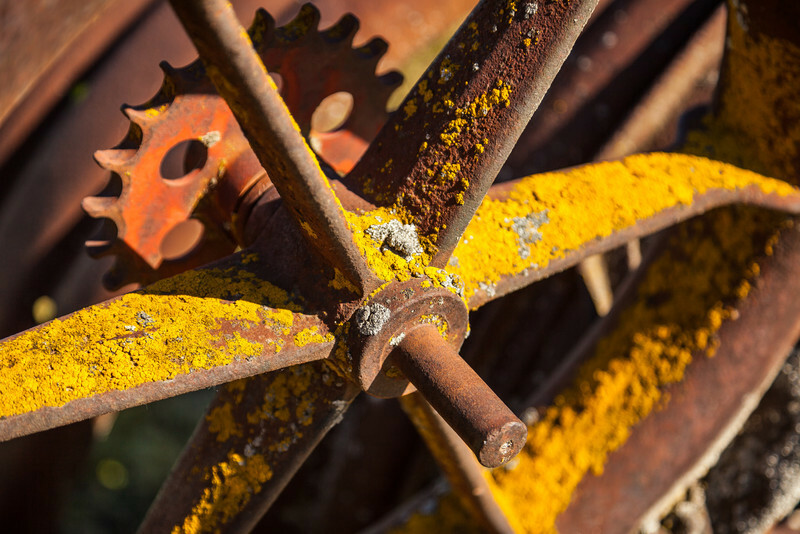 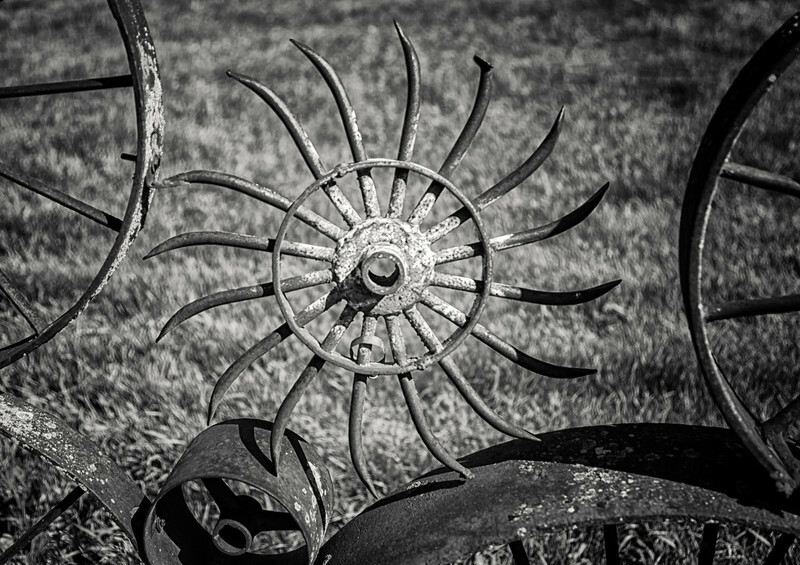 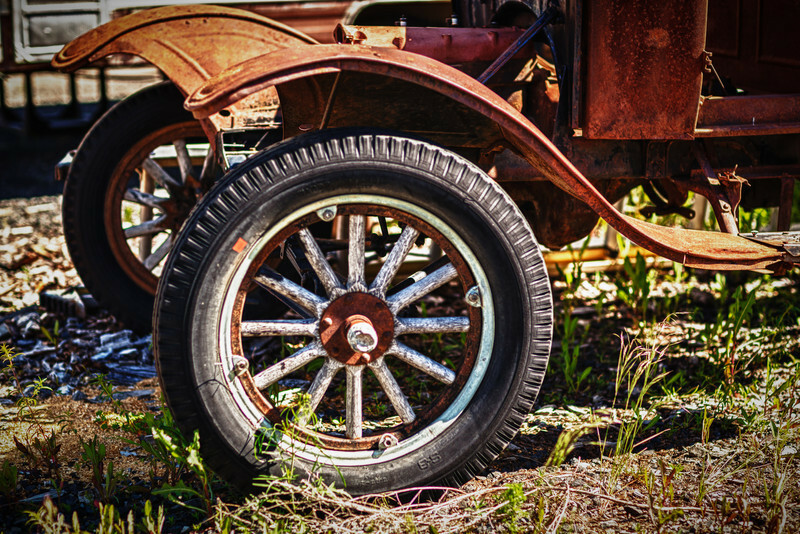 THE WHEELS OF DAHMEN BARN IN UNIONTOWN. 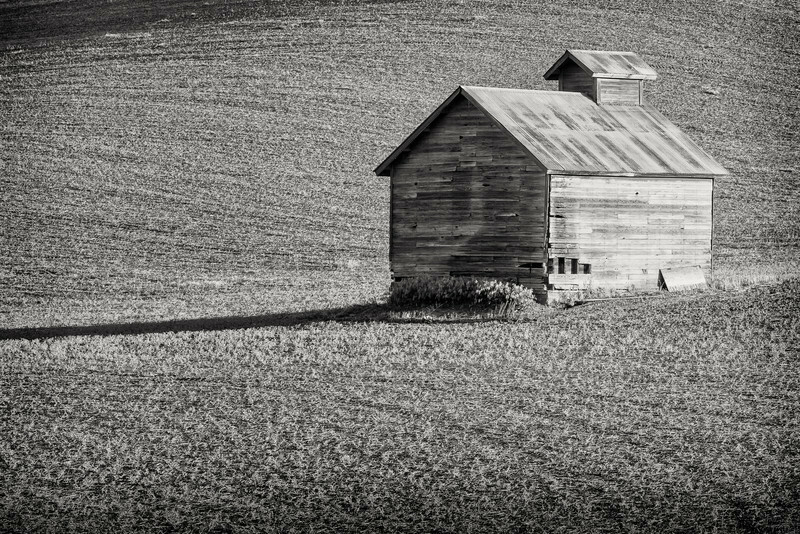 ISOLATED BARN AMONGST THE "VASTNESS" OF THE PALOUSE. 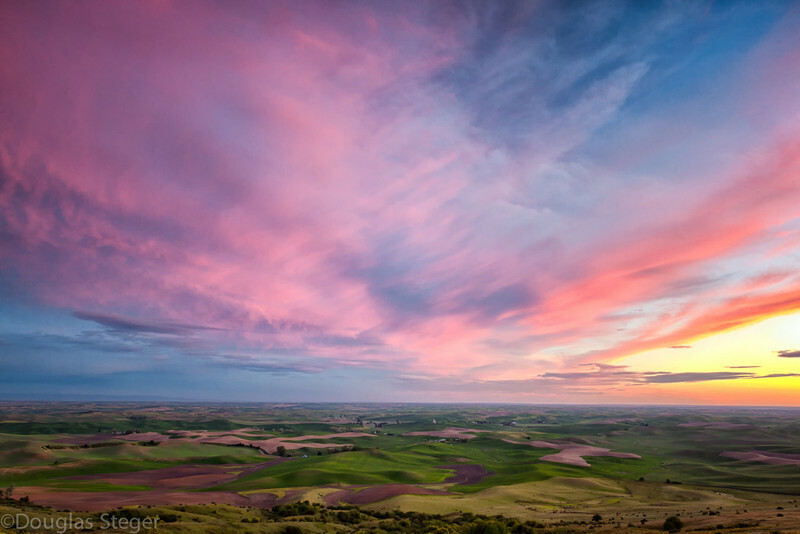 THE BEGINNING OF A "PHENOMENAL" SUNSET FROM STEPTOE BUTTE.